Welcome to Chutneys Indian Cuisine. 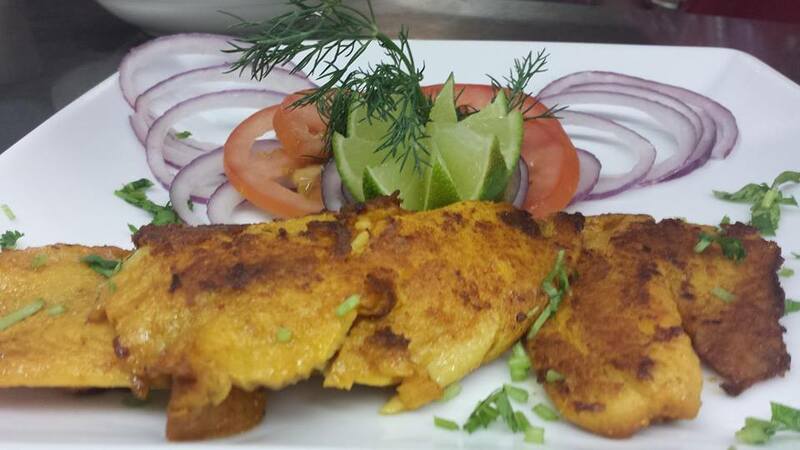 We provide the most authentic indian dishes in the valley. 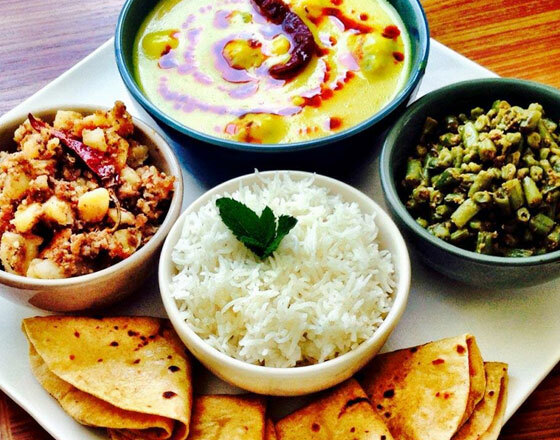 Come and enjoy a variety of dishes from every part of India. Whether you want freshly baked naan dipped i..
Peacock Indian Restaurants (Famous Indian Restaurant Chain with over 15 locations across USA) Management entering into Arizona Valley with "Biryani And Bites", to serve wide-variety of best tasting Bi..
We Do Catering for all Veg and Non-veg Parties and Home delivery. 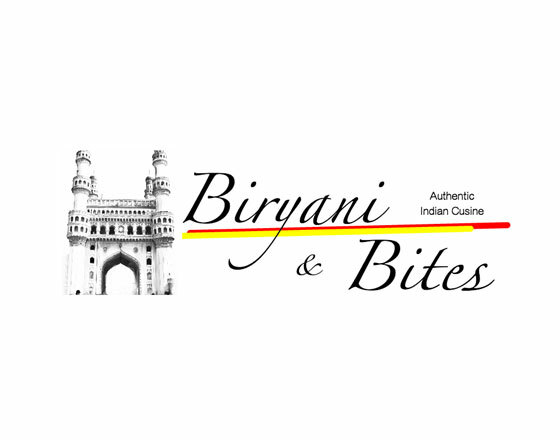 Specialized in Hyderabad Style Dhum Biryani. 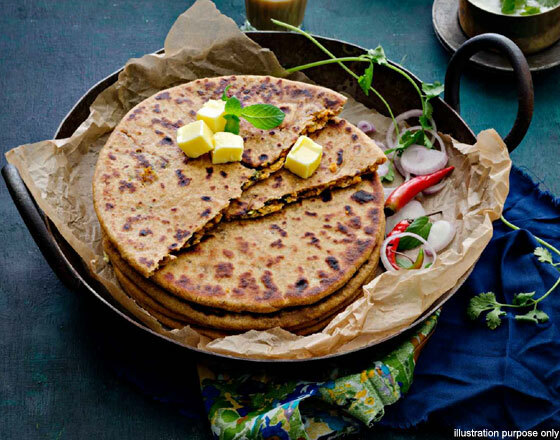 Please Contact by Phone or text..
FRESH, AUTHENTIC & HOME MADE WHOLE WHEAT ROTIS, PARATHAS & INDIAN MEALS. We Cater all Kinds of Veg INDIAN Home Made Sweets, Snacks, Lunch & Dinner. 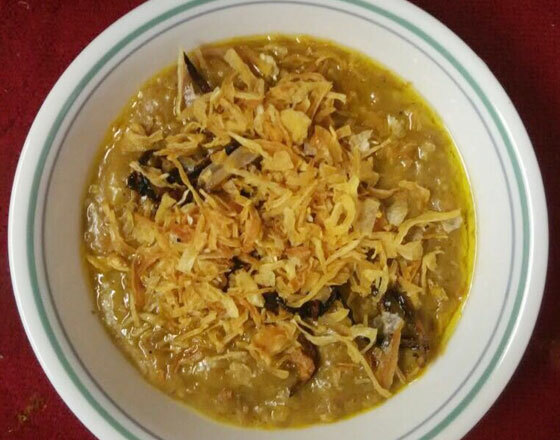 Some of our Specialties in: SNACKS, Samo..
Freshly made Hyderabadi Haleem for sale. (Strictly using Baby Goat Halal meat). Regular $10 and Large $15. We make only limited servings per day.. Welcome to Abi�s Kitchen. 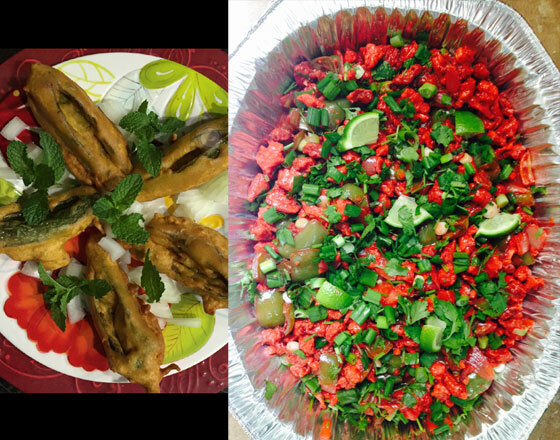 We cater fresh homemade vegetarian and non-vegetarian daily orders and also undertake party orders. Our specialty food are Chicken 65 ($7), Gobi Manchurian ($7), Chicken Biri..